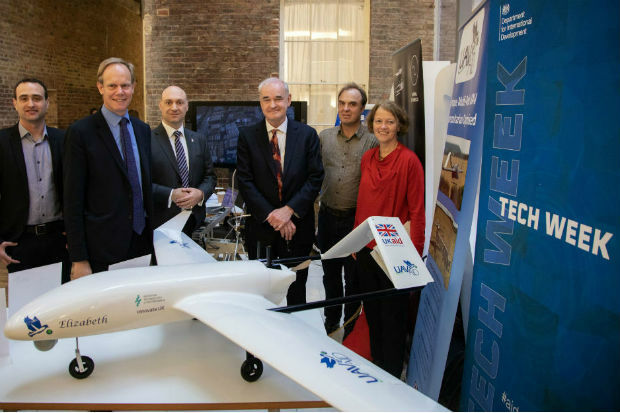 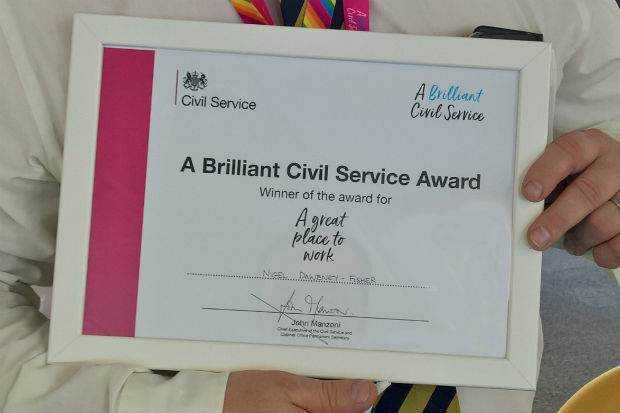 A range of blog posts illustrating the vision of "A brilliant Civil Service that helps to keep the United Kingdom prosperous and secure, supporting the governments we serve in implementing their commitments and delivering high-quality services for the public." 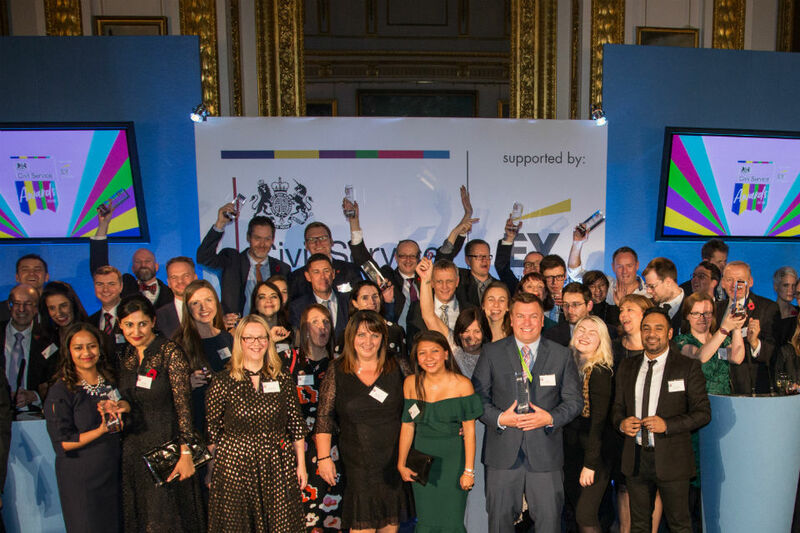 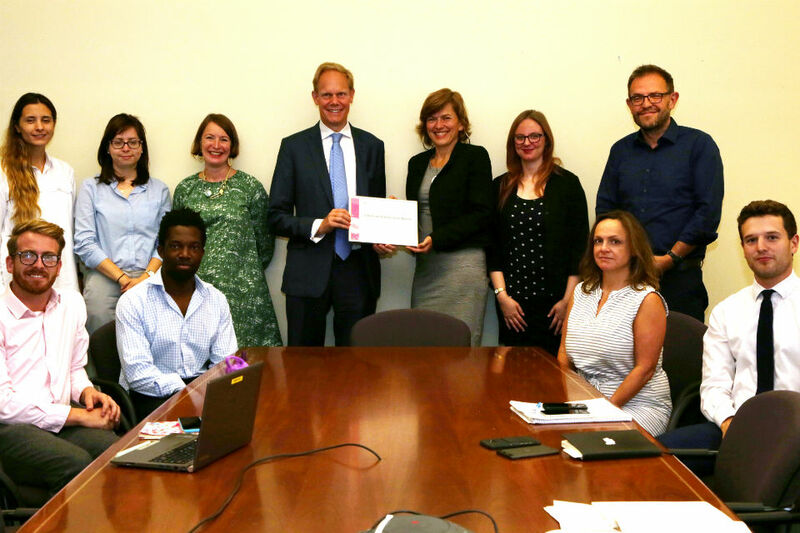 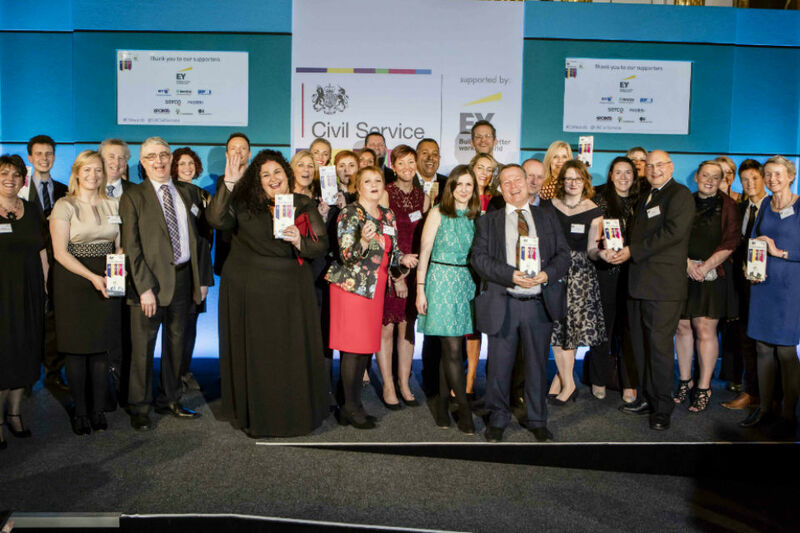 On the second anniversary of the 'A Brilliant Civil Service' Awards, Defra Permanent Secretary Clare Moriarty explains why they are important. 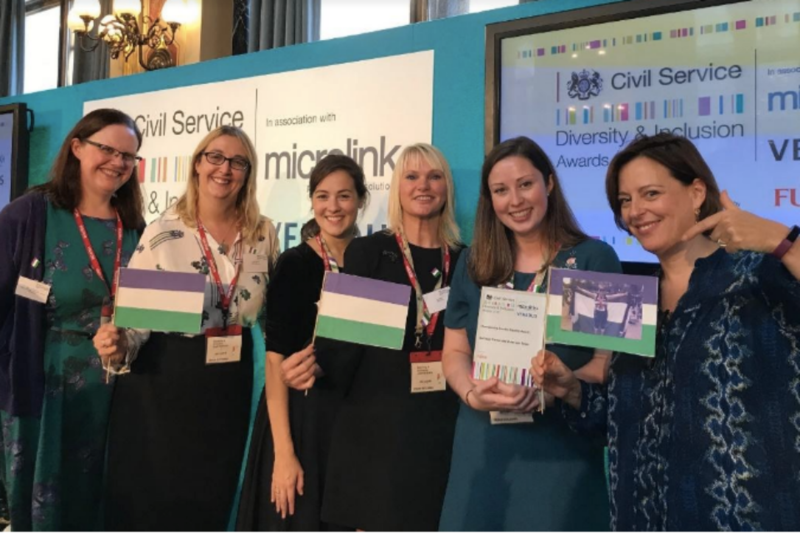 Keela Shackell-Smith looks at the contribution of volunteers to the Civil Service's Suffrage Centenary celebrations and ahead to the year's concluding event and beyond. 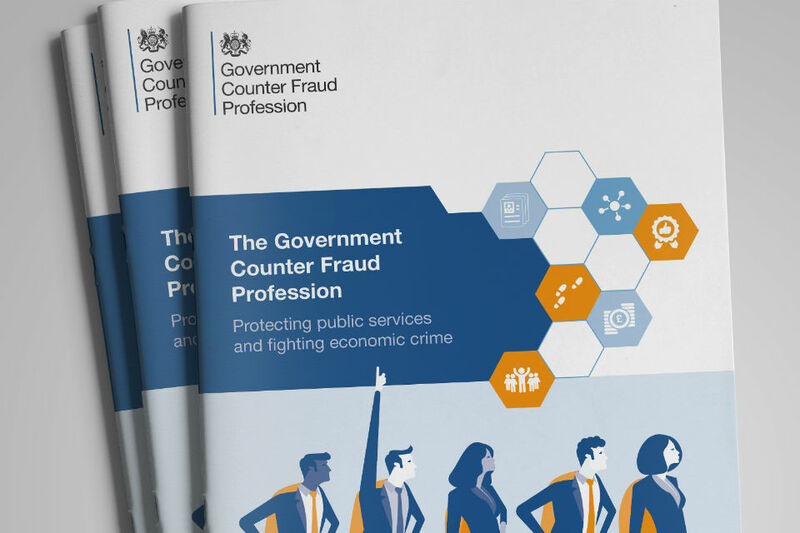 John Manzoni explains why the creation of a Government Counter Fraud Profession (launched today) is so important to an efficiently operating Civil Service. 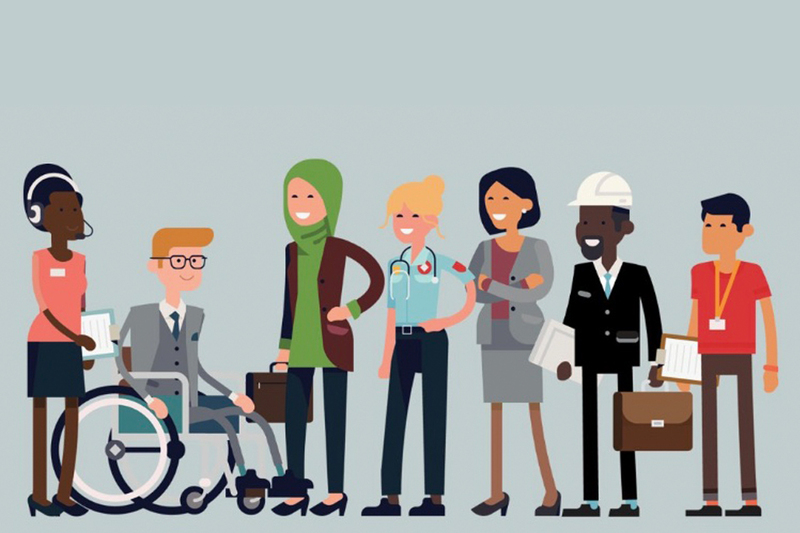 Who's made it onto the list? 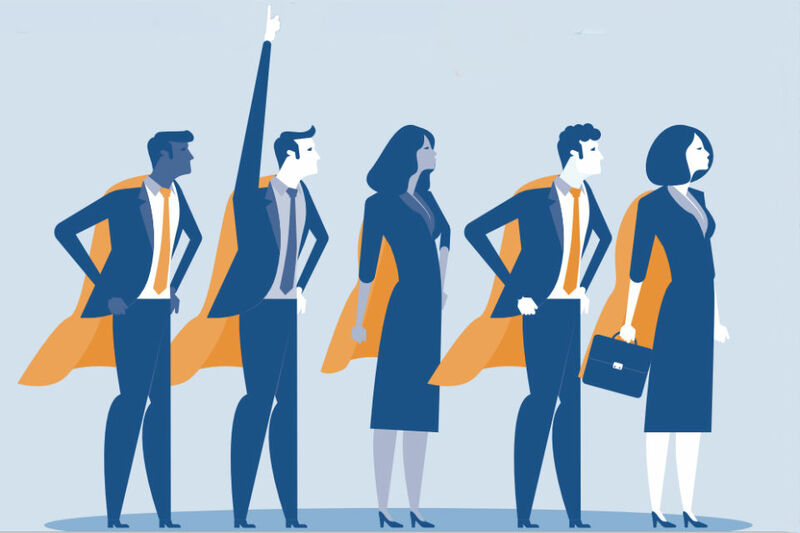 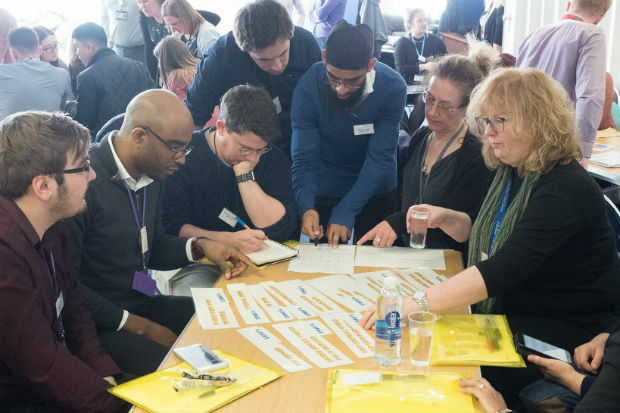 How one staff network in a government department is supporting greater inclusion in the Civil Service.